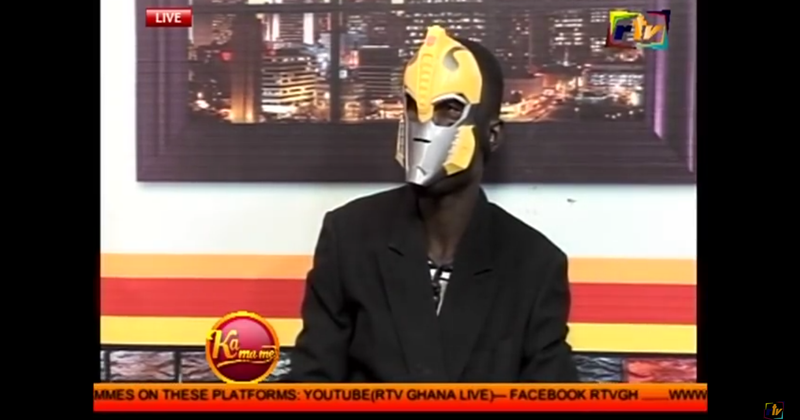 A bizarre interview conducted with a pastor in Ghana had him confess to killing 675 people as sacrifices to the devil. 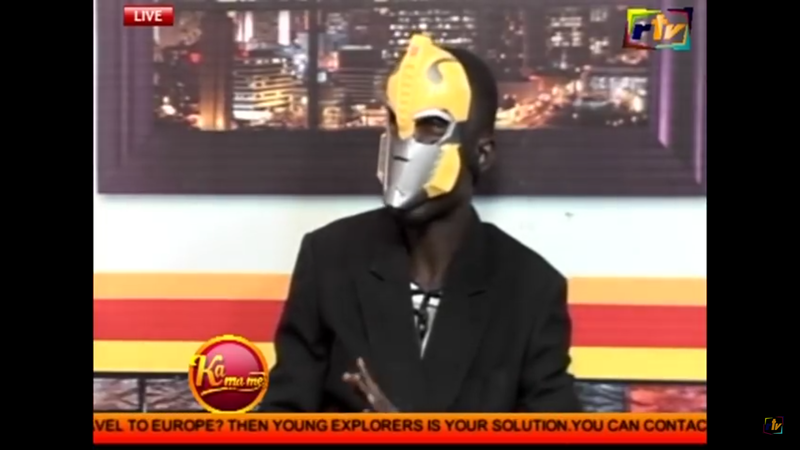 In a bizarre interview that was uploaded to YouTube by RTV Ghana, a pastor, wearing a mask to conceal his identity, 'confessed' to the murders of over 600 children as sacrifices to Satan, given to him by devil-worshipping Ghanaian doctors and nurses, the Daily Mail reported. The man maintained his anonymity throughout the video, but is believed to be somewhere in his 30s. 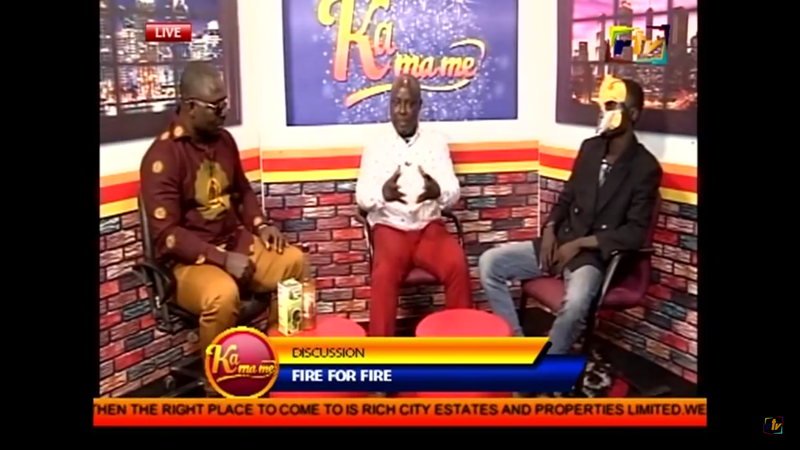 He was interviewed by a popular interviewer, Otwinoko, who was famous for his shows that focused on the spiritual realm, before he went blind for unknown reasons. The pastor told Otwinoko that he had served the demonic world all his life, and that he had spent 17 years of his life in the same realm as Satan. 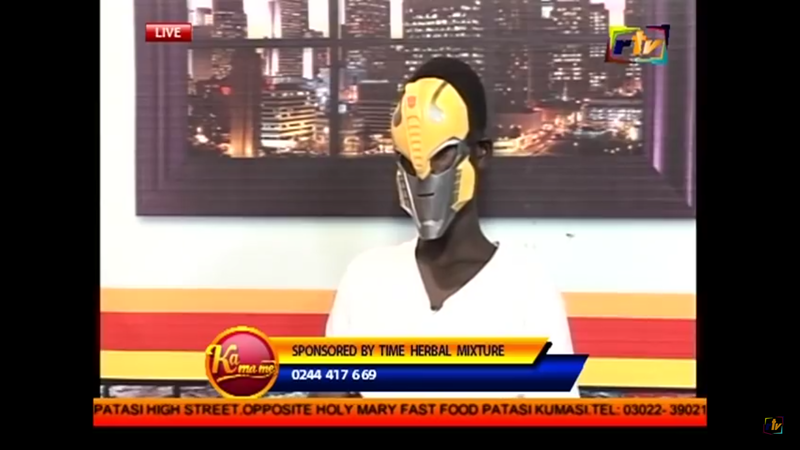 He claimed that because he had been born into a "fully spiritual family," he was able to commune with the dark spirits, Ghana Web reported. He claimed that he had orchestrated the ritual murders of 675 people, most of whom were children, who had been handed over to him by doctors and nurses who allegedly were devil-worshippers who belonged to an occult group. 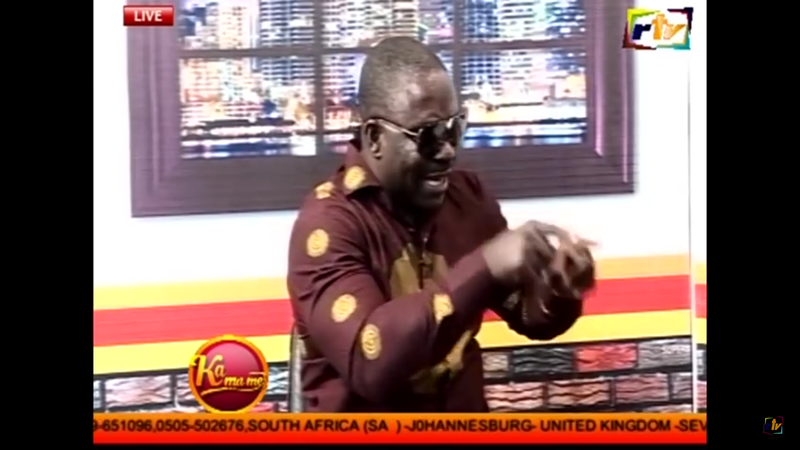 Users on social media are expressing skepticism at the man's claims, and even local reports seem to offer no support to his allegations, as he does not mention when or where he carried out the sacrifices, and there are no police investigations into any ritual murders. Once you read "pastor," you must assume "lie"
He looks like the villain for power rangers. The pastor went on to make some more interesting assertions, claiming that he once had control over 664 demonic spirits, even naming some of them in the interview. 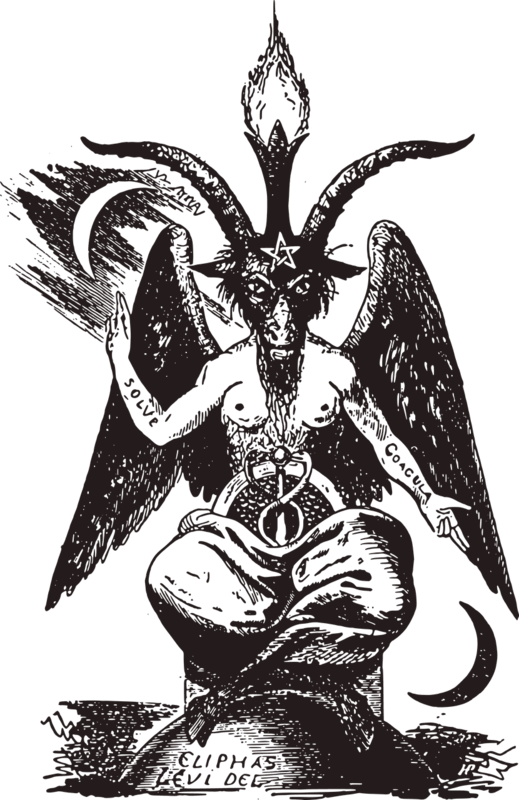 He also said that he had made the sacrifices to sustain his power, but had left the "Satanic Kingdom" since. The man asserted that his coming out with his confession was not to gain any monetary benefit, as he had inherited the properties of a deceased former Chief Justice, who was his father. He even called out "fake" pastors in the country who had been deceiving their congregations through dark spirits.